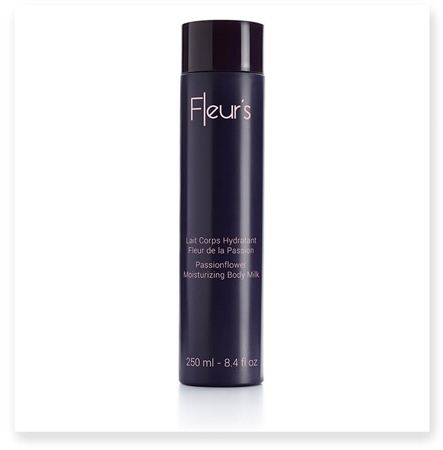 Ultra-light and smoothing milky texture that deposits a silky and lightly iridescent veil on the skin.A cocktail of delicious floral fragrances leaved on the skin: Gardenia, White Lily and Orange Blossom. Apply daily to the entire body and massage in with gentle sweeping motions. LIFTING FLORAL BOUQUET: four rare flowers selected to act in synergy, blended in precise proportions. GOLD PEPTIDES: precisely targets certain skin cells. Optimizes collagen production for firmer, smoother skin. *Instrumental test on 11 volunteers, after a single application.